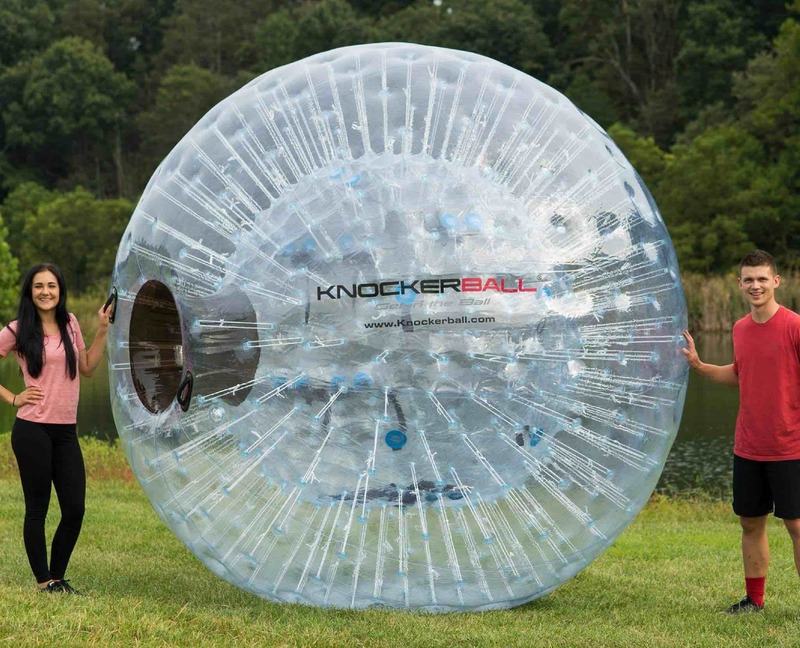 Knockerball Hampton Roads is returning this year and will set up the carnival area of a lifetime!! See the videos and photos below of some of the Amazing options we will provide! If you have a sibling or child that is bored out of his/her minds waiting around on the beach, we will provide them one heck of a release! 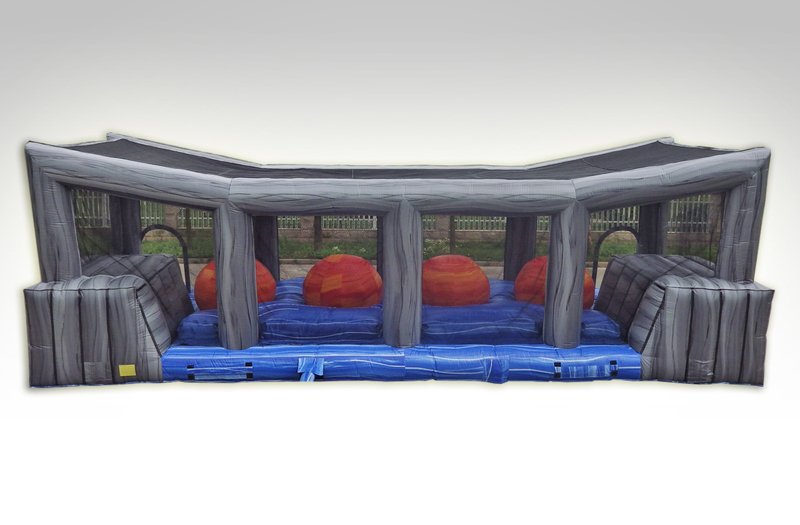 We will have Adult Agility Inflatable options too! Check out the Videos and Pictures BELOW!!!! 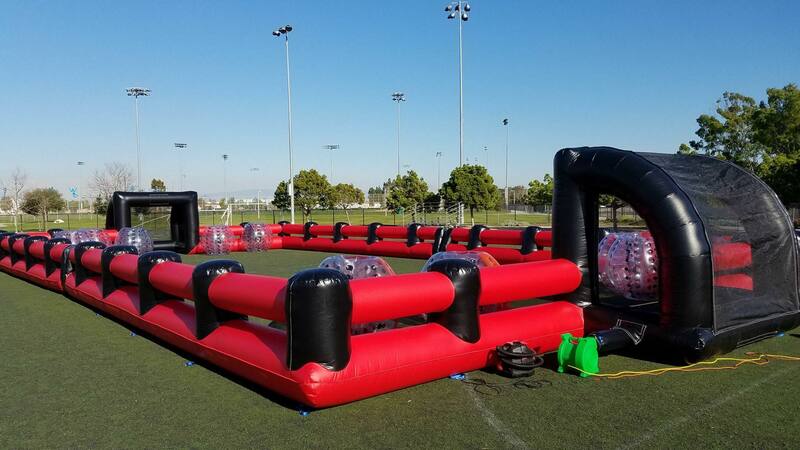 Knockerball Hampton Roads provides Knockerball, Combat Archery, Agility Inflatables, Zorb AND much much more! 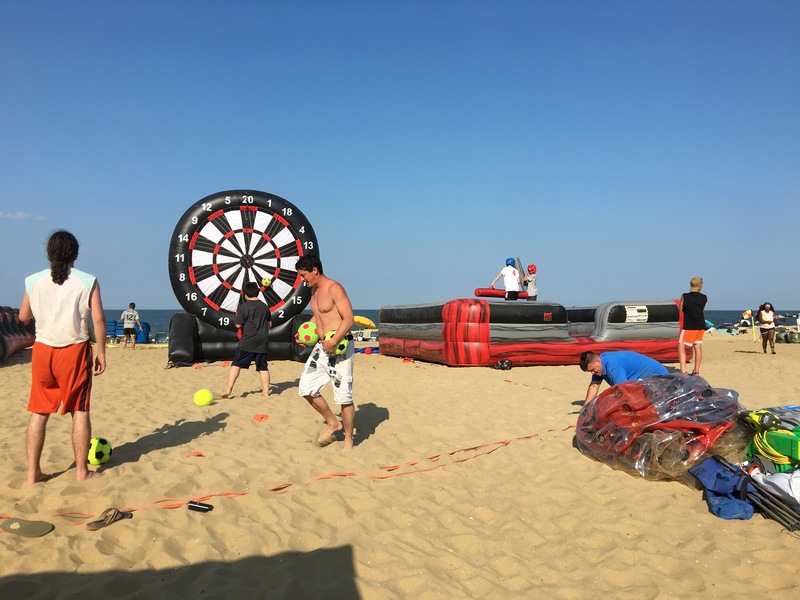 Knockerball Hampton Roads is crashing the NASSC tournament with FUN activities for everyone. Kids and adults will get a Belly Full of Laughs, Gigantic Smiles and some great bragging rights to share with friends back home or on social media. Don't miss out on the FUN. 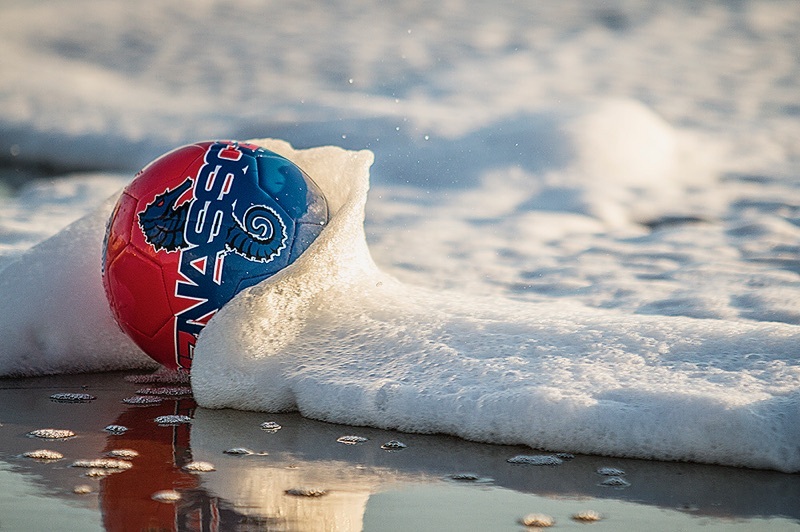 Schedule your FUN in the ball TODAY. You Can Find Us On the Beach at 25th Street RIGHT NEXT TO the Stadium!!! 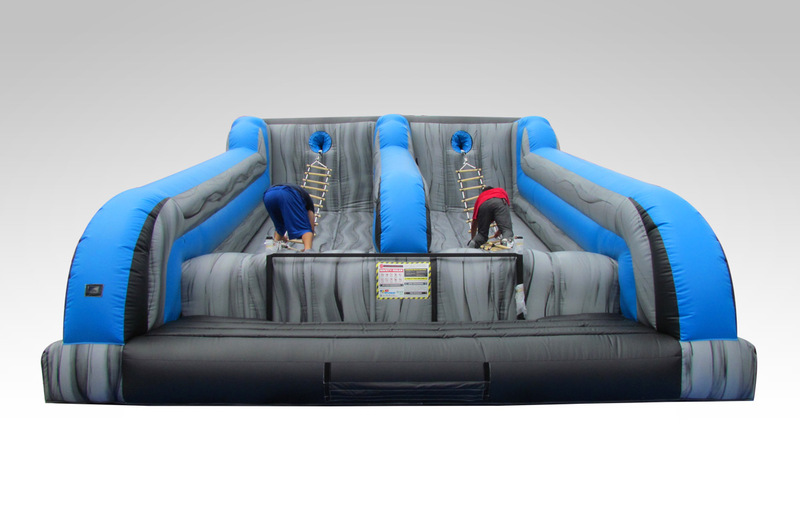 Toxic Drop is the amazing inflatable obstacle course from Galaxy Multi Ride, and it has a twist: it comes in two sections that make an overall size of 78' x 12' x 16' to the top of the slide roof. The second section does extend out to 16 just before the slide. Players have to balance themselves so they don't fall down The Drop. If they do they can exit out the side and try again. 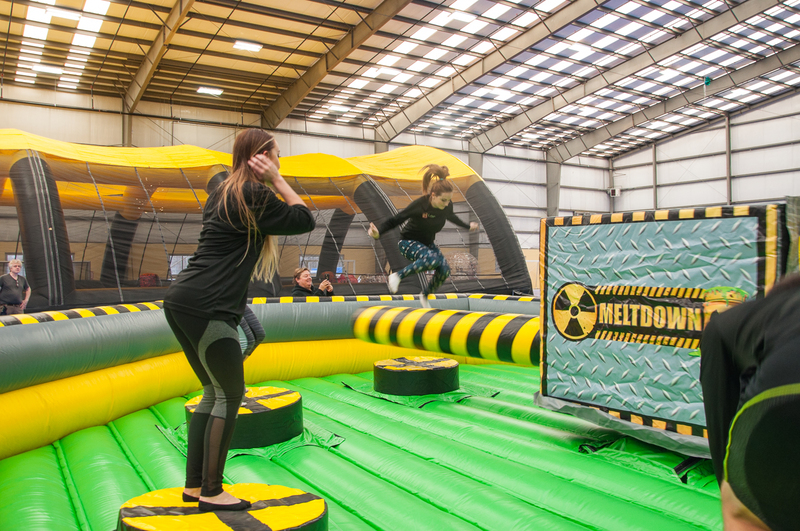 Toxic Meltdown is our 8 player action game, which challenges your stamina, agility and reactions. 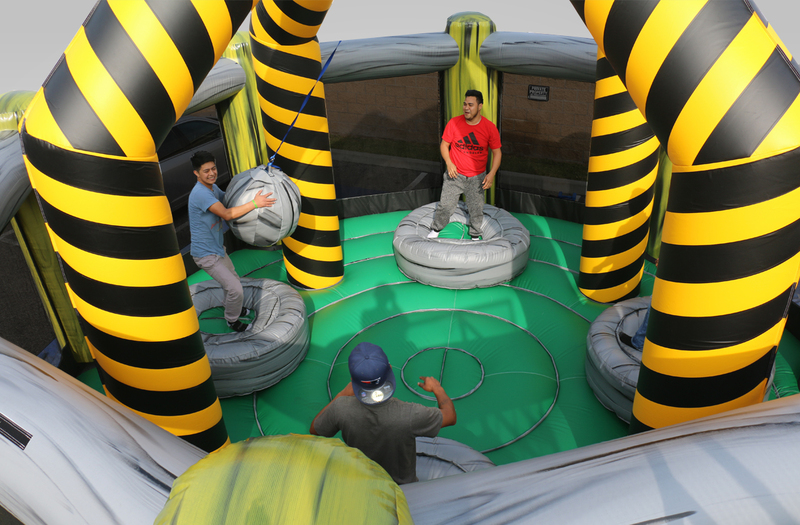 The game is housed in a 30' x 30' octagon inflatable, with 8 removable podiums for your participants. The bright green contrasts beautifully with the black, grey and yellow for a vivid toxic meltdown theme. You are in control: there is a variable speed control on the console that increases or decreases the speed of the automatic program, making it as easy or difficult as you wish! Toxic Meltdown is a fun game for the whole family.